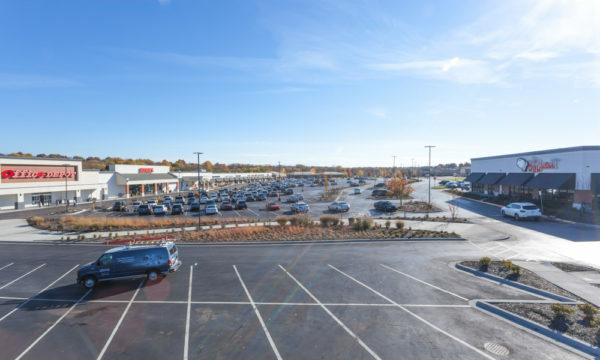 Santa Fe Square Shopping Center sits at the heart of one of Olathe’s strongest retail corridors, located just east of I-35. The center is ideal for meeting the needs of residents and businesses in the community. Planet Fitness will join the center in 2020! 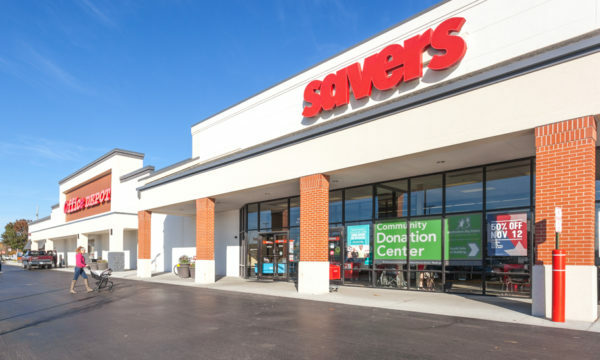 Current anchors include Office Depot, Savers and the Olathe Indian Creek Library. 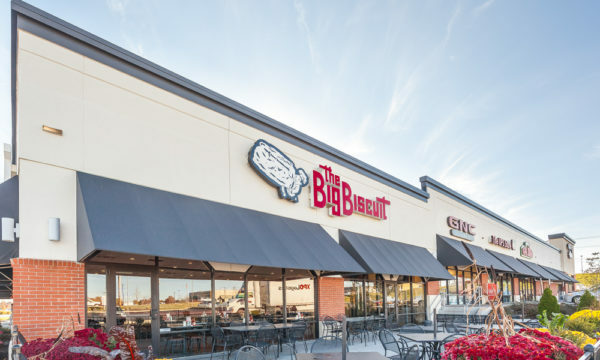 New restaurants including Big Biscuit and Fuzzy’s Taco Shop recently opened. 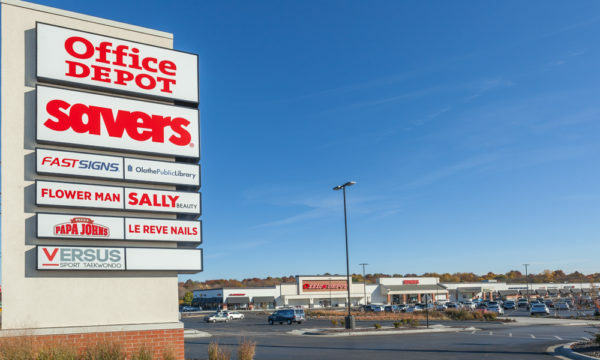 Retail spaces are available from 2,185 – 9,566 SF. Outparcel buildings and pad sites also available.